Agua. Get it? Water. 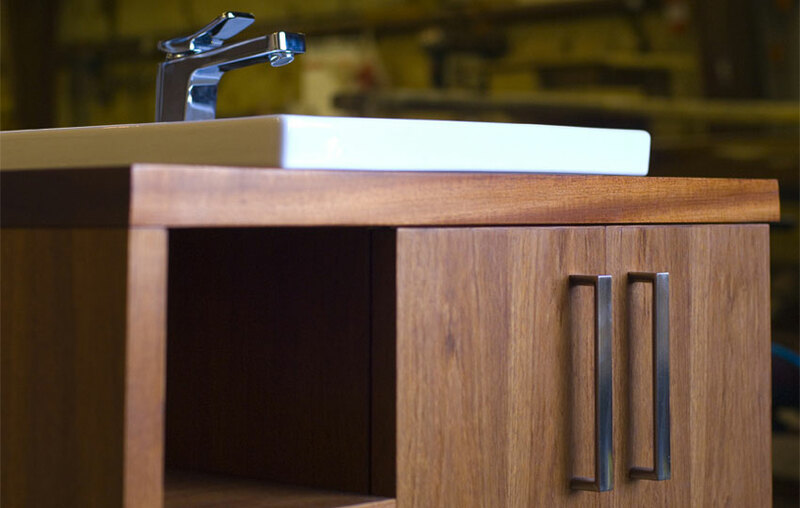 This mid century modern vanity has solid wood construction and a powder coated steel base. Ready to take on the perfect sink and faucet to match your home, Agua is handcrafted to last and dresses up any contemporary bathroom.